Tony completed his Diploma in Higher Education in Nursing in 2003, qualifying as a Registered General Nurse. He initially worked on respiratory and gastro medical wards before making a change into community nursing. Shortly after joining a community team, he returned to the University of Hull to achieve his BSc in Community Nursing and subsequently obtained a position as a band 6 District Nurse within a very busy and deprived urban area. Tony has always had a passion for teaching and education and achieved his mentorship qualification in 2005. 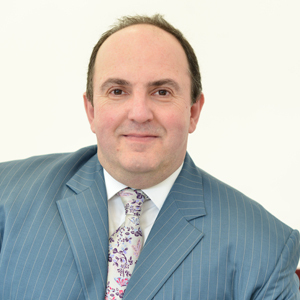 In 2011, Tony successfully obtained his Postgraduate Certificate in Practice Teaching.